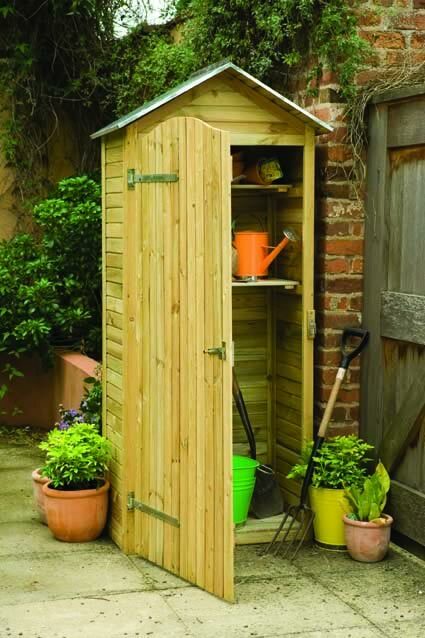 A stylish store, perfect for smaller gardens or court yard areas. 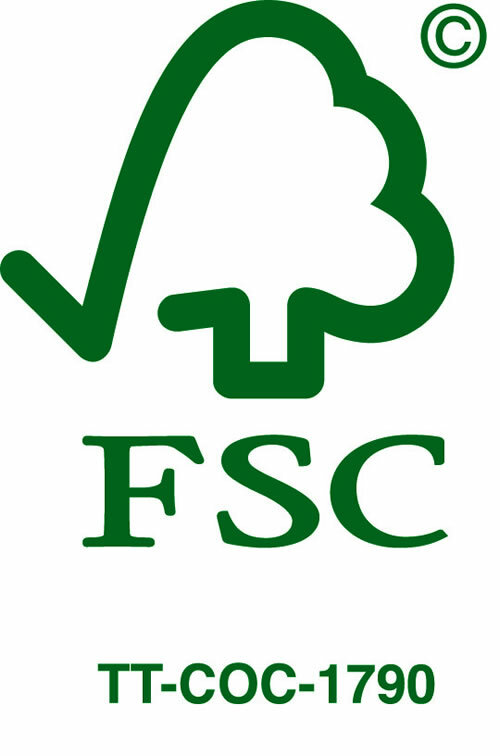 This store is made from timber from FSC assured forest meaning the wood is managed responsibly. This timber is also pressure treated with a 15 year Anti Rot guarantee. This store is delivered flat packed with full installation and after care instructions. Forests customer team work together to deliver your shed. Please read their full Home Delivery Terms and Conditions for detailed knowledge of your sheds delivery and after care information. For all the keen gardeners who prefer a lean to model greenhouse to free standing greenhouses. Made with healthy ventilation it measures 3.21m deep x 1.95m wide. This 4kW CO2 generator is designed to speed up photosynthesis and in turn a plants development. This pedal-powered tractor is in a fun green colour, ideal for children aged 2.5 +. Rhino Shed 10'x6' (3.05x1.82), available in apex or pent style. Features 12mm tongue and groove cladding throughout. The Liverpool Log Cabin measuring 4x3m (13'1" x 9'8") is built using 44mm logs and is ideal for use as additional family space or as a garden office.